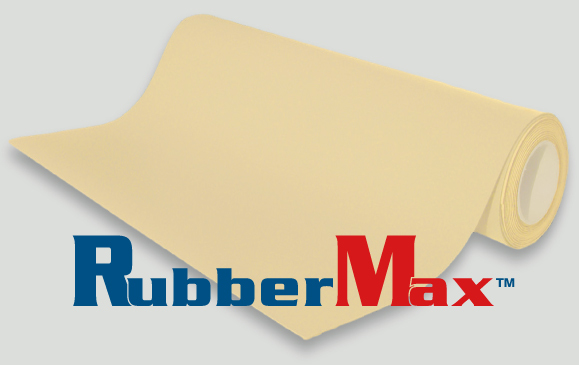 RM Biltrite™ RubberMax™ Natural Rubber (NR) has low compression set, high tensile strength, superior resilience, good abrasion and tear resistance, and good vibration dampening characteristics. Not recommended for hydrocarbons, ozone, UV and contact with strong acids. Manufactured from FDA approved ingredients with a tan color and smooth finish.